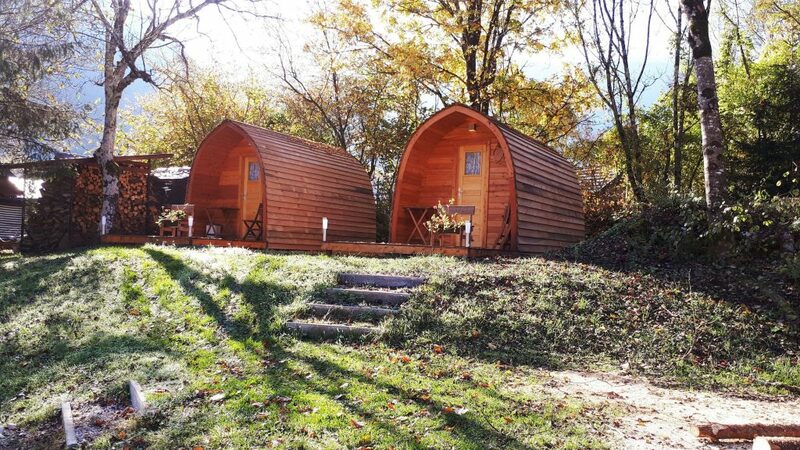 Two brand new housing units are now available for a pleasant stay for two. 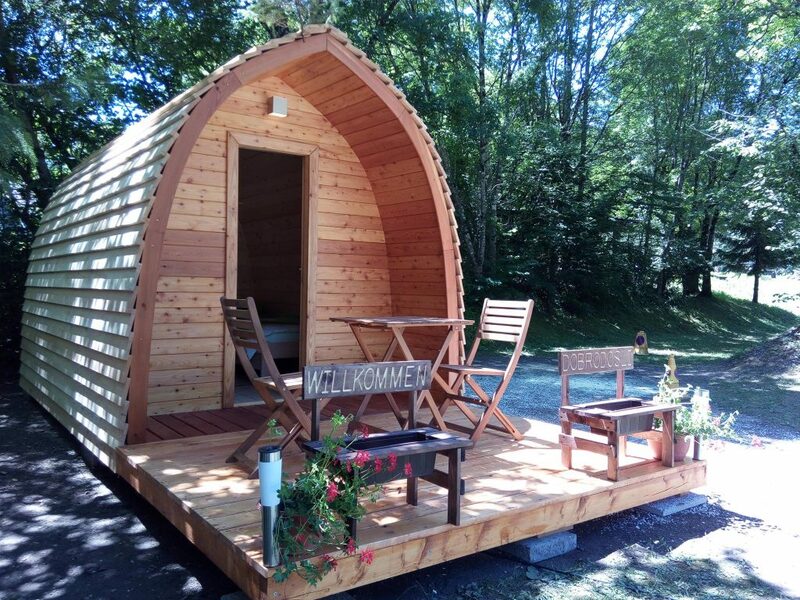 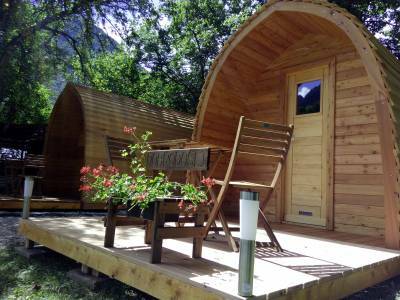 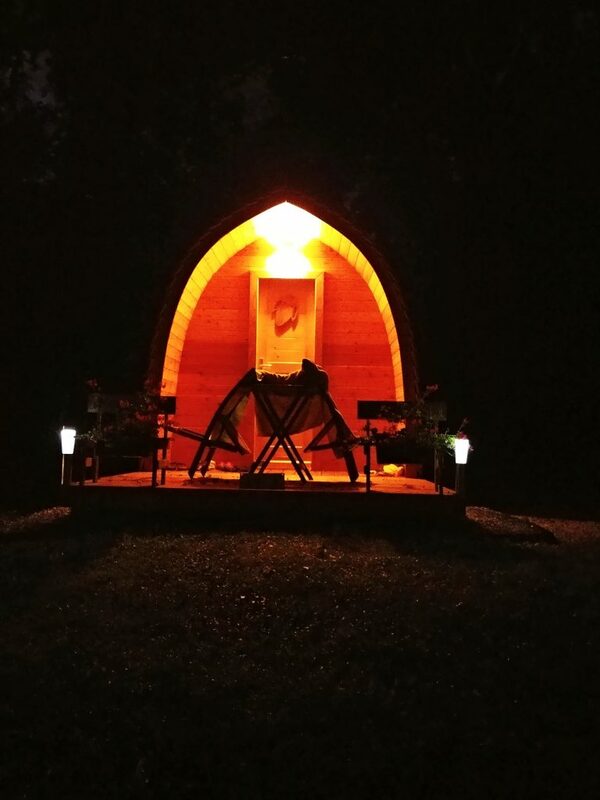 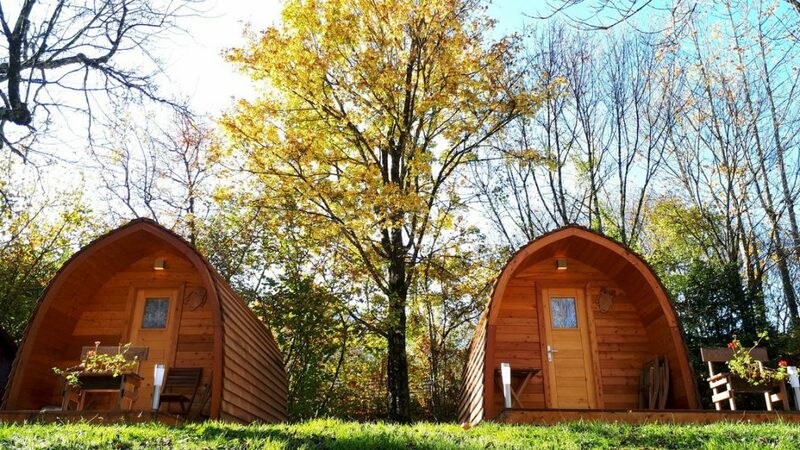 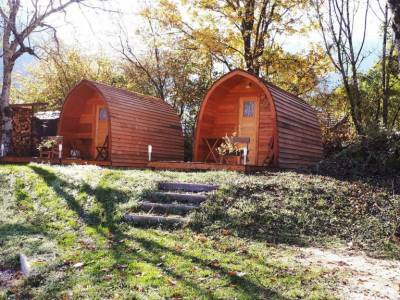 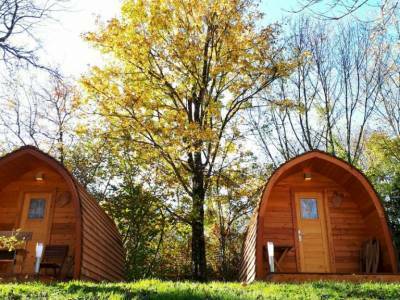 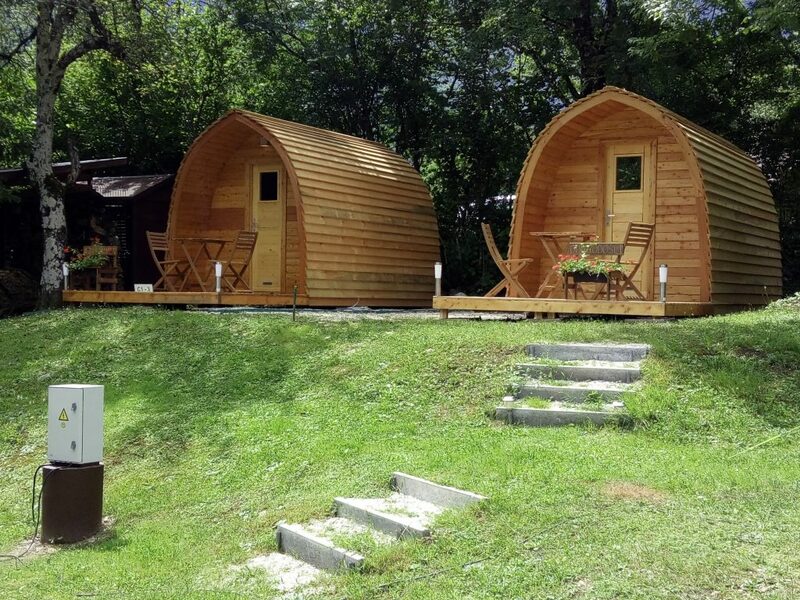 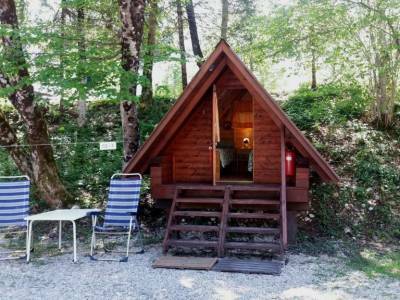 Glamping is suitable during both summer and winter. 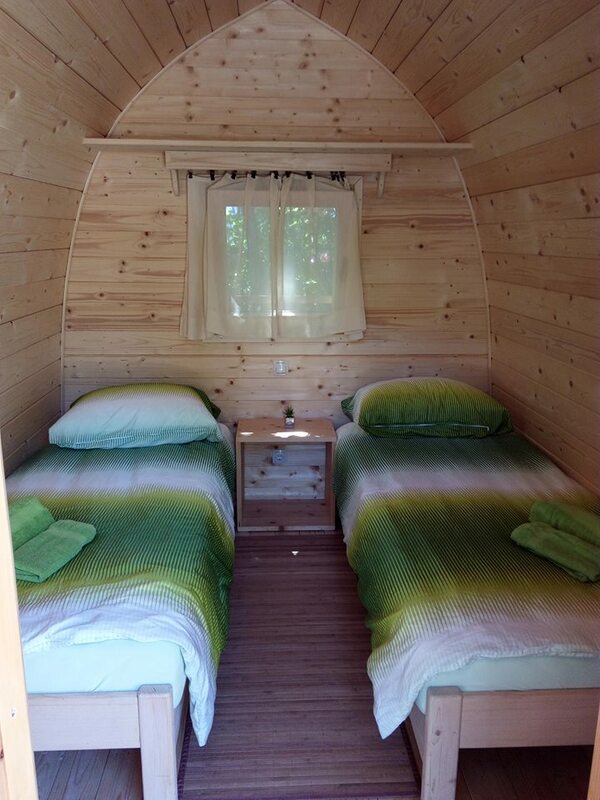 Thanks to its superb insulation, it remains pleasantly cool inside even during hot summer days. 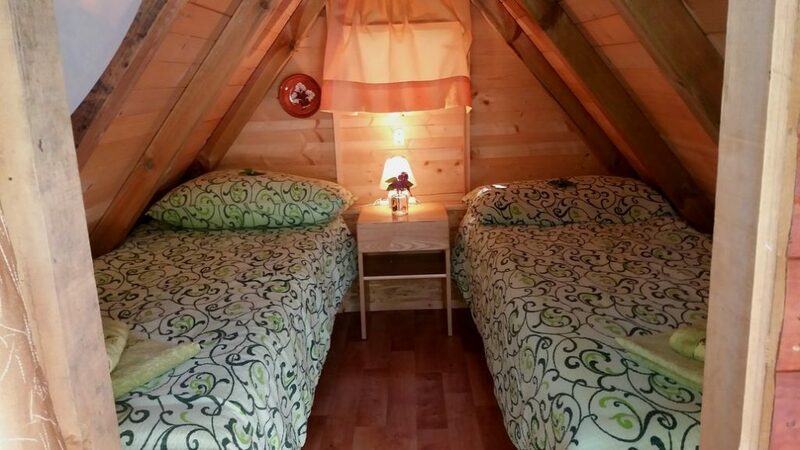 During the long and cold winter days, its heating system keeps it warm. 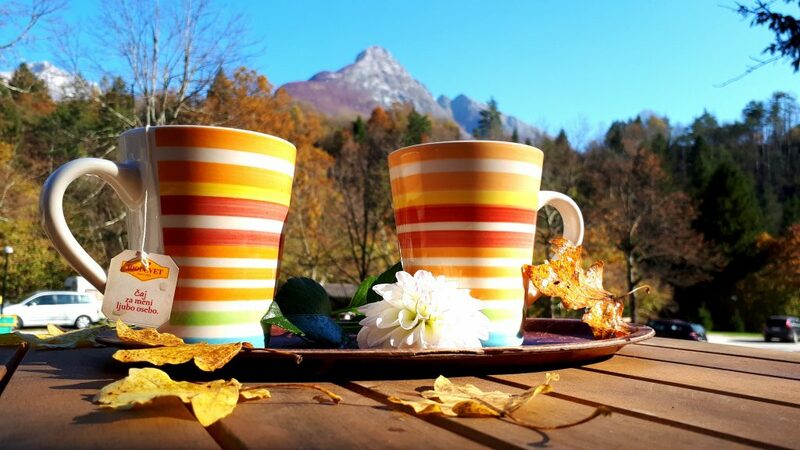 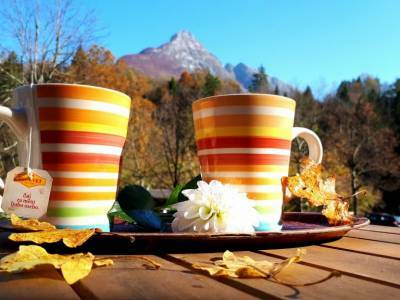 Have a rest and watch those beautiful mountain peaks from the terrace. 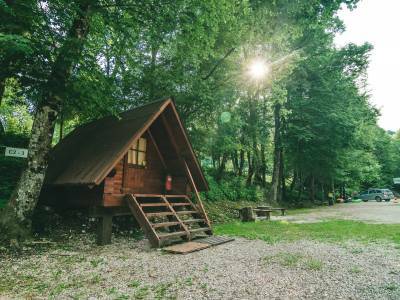 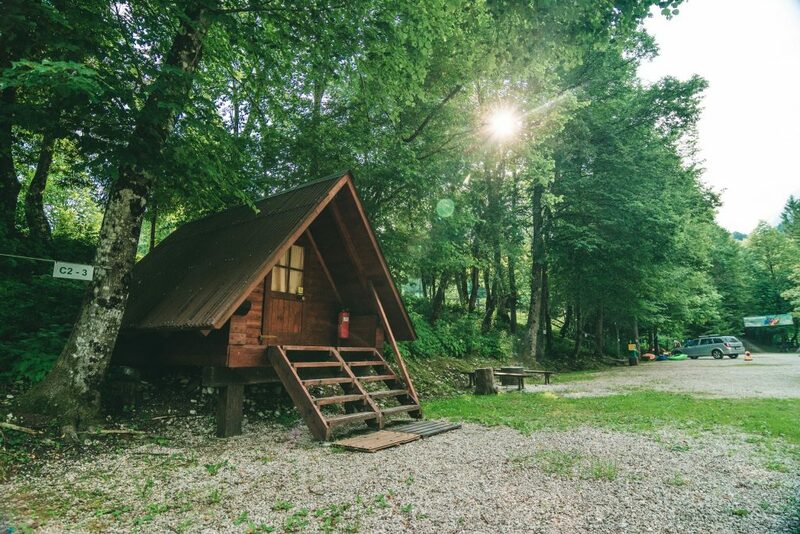 A view of the peak Svinjak (1653m) sitting enthroned above the forests will fill you with calm and relaxation. 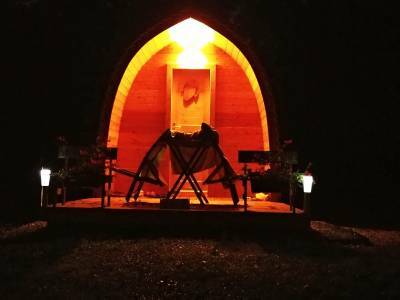 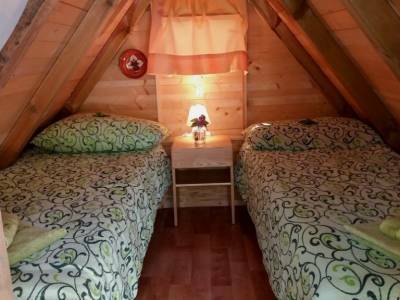 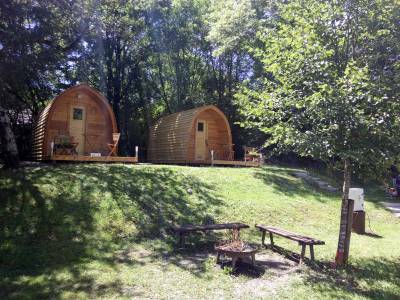 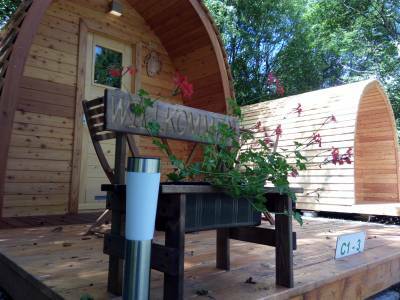 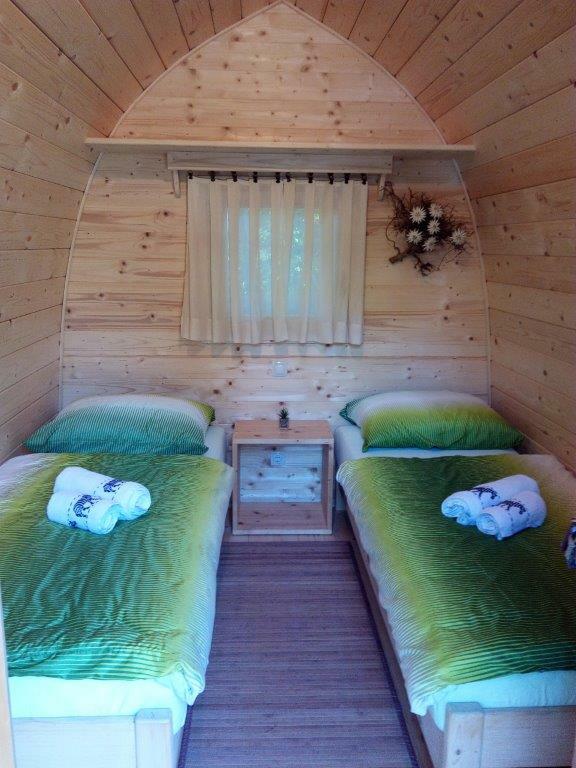 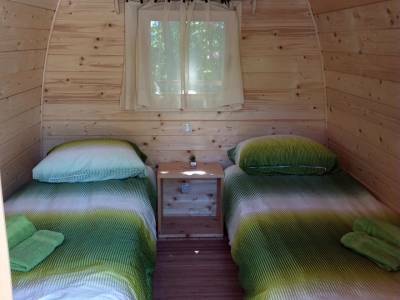 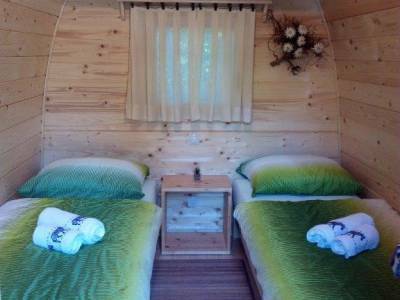 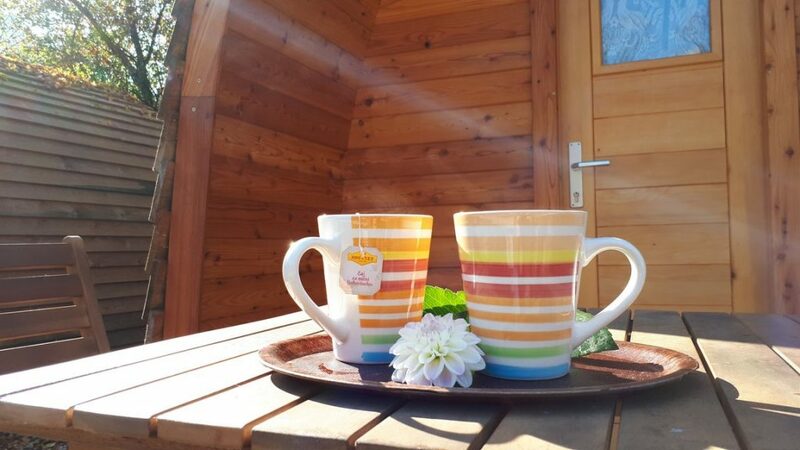 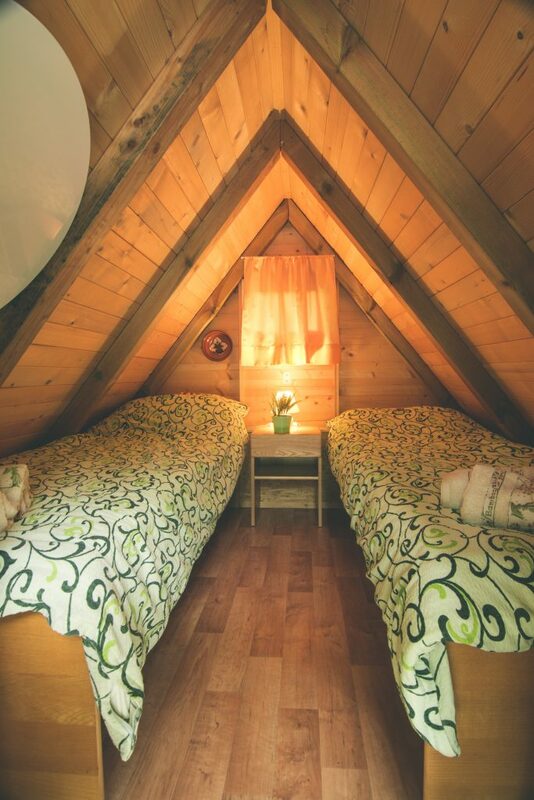 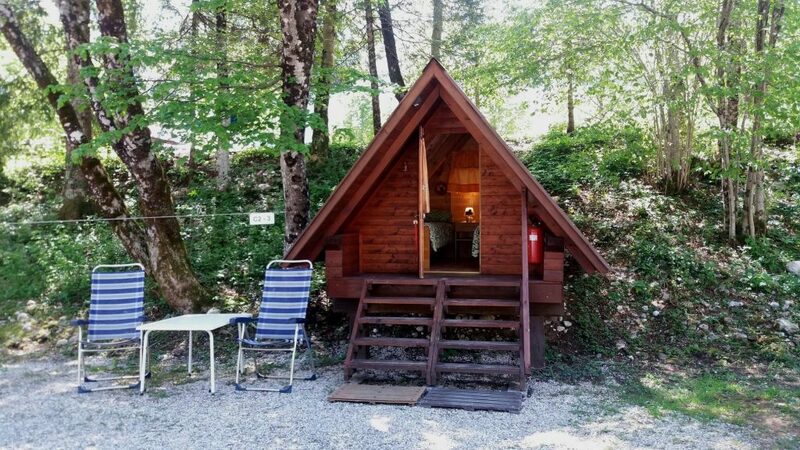 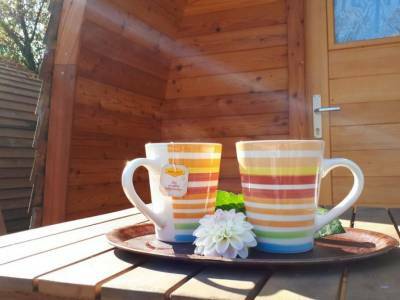 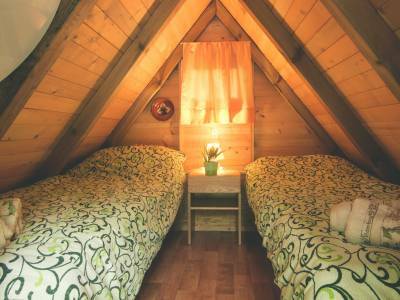 Or book a tinier and cheaper glamping house for two.